Belarus annually attracts many tourists from all over the world, as it is famous for its unique sights. Among them, a special place is occupied by castles erected during the time of the Grand Duchy of Lithuania. These are amazing monuments of architecture, which miraculously managed to preserve to our days. One of the most popular castles in Belarus is Lida Castle, located in the city of Lida, near Grodno and Minsk. We made up our top 5 reasons why you should visit the Lida Castle. In the 14th century, Eastern Europe became the main goal of the Crusaders, and the Grand Duchy of Lithuania was repeatedly attacked and needed protection. In an effort to defend the borders of their cities, rulers began to erect majestic castles that were designed to protect their possessions from the attack of the Crusaders. The famous Lida Castle was built by the order of Prince Gedimin, who was also concerned about the security of his possessions. 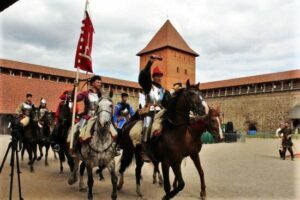 The prince assumed that the Lida Castle would be an obstacle on the way to the center of the Grand Duchy of Lithuania. In 1323 the prince signed a decree on the construction of the castle, its erection ended in 1328. Since that time Lida Castle survived many battles, and soon it was completely forgotten, losing its strategic importance. For a hundred years the fortress was gradually destroyed, and only at the beginning of the 20th century it was recognized as a historical value. At the moment, active work is underway to restore it. In the mid-1950s, the state returned to the castle the status of a monument of architecture, took responsibility for its content and soon began to actively develop tourism in Lida. 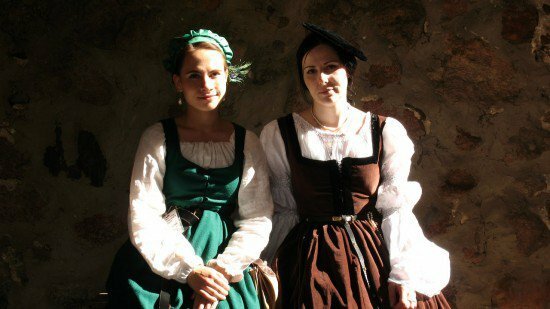 Today, in the castle of Lida, guests receive guests all year round, offering many interesting programs for adults and children. In winter, tourists can ride on a skating rink, that made directly in the castle, and in summer participate in the unique knight festival “Gedimin’s Castle” and enjoy theatrical performances. Tourists are offered a lot of excursions, including thematic ones. Lovers of history and medieval culture will not remain indifferent! 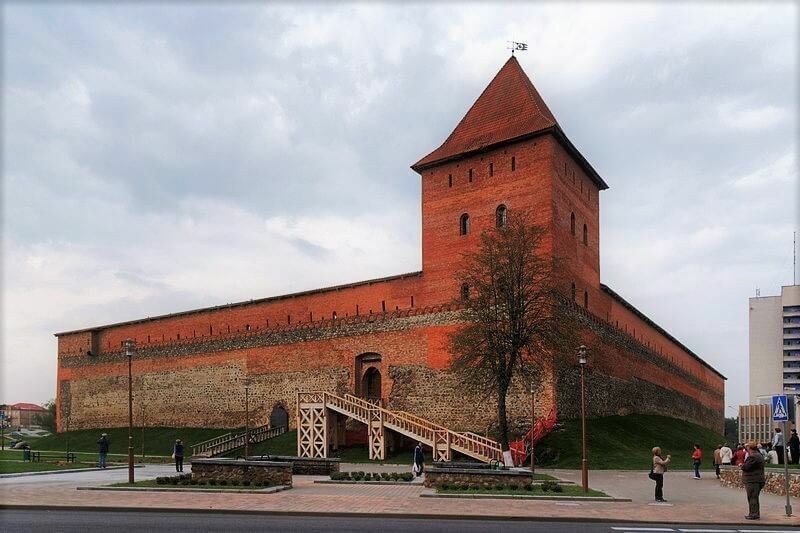 The castle is located in the city of Lida, to which you can easily reach from Grodno or Minsk. Depending on the city from which you are traveling to Lida, the distance is will be no more than 150 km. This gives travelers the opportunity to get to the castle by car, as well as by bus or rail. If you do not wish to organize a trip yourself, we recommend that you contact the travel agencies in Minsk or Grodno, where a large number of organized tours to Lida and not only. 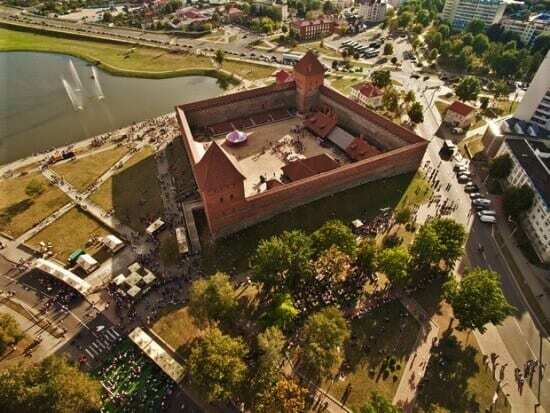 If you are going to be in Lida in transit, then it is preferable to stay in hotels of Minsk or Grodno, from where you can then go to the castle. If you still intend to stay in the city for a few days, then pay attention to the hotel “Lida”. It offers the guests of the city comfortable accommodation for reasonable means. Connoisseurs of medieval architecture will be able to truly appreciate the design features of the Lida Castle. 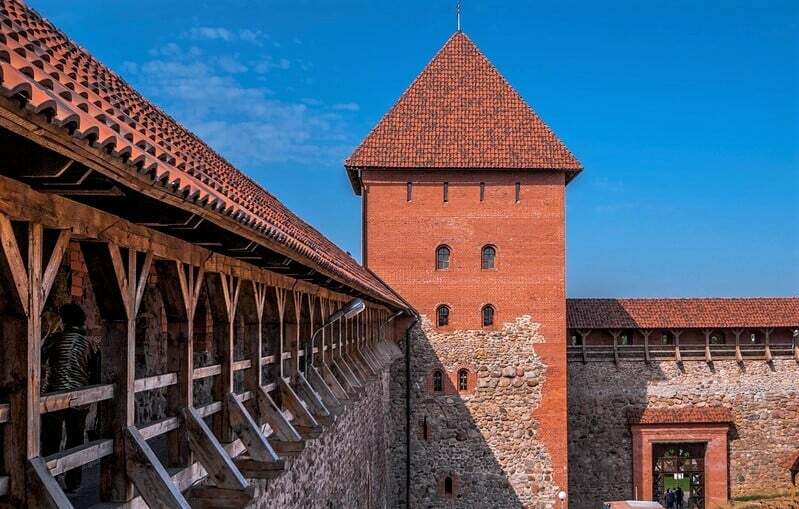 The fact is that during the time of the Grand Duchy of Lithuania, defensive castles were build not only taking into account the terrain and personal preferences of the princes, but also taking into account the enemy’s military tactics. Lida Castle was built in the likeness of fortresses in Northern Europe, which were majestic structures with high stone walls, behind which was the garrison. To the present days the castle has preserved original loopholes, they are located on the south side of the facade. The loopholes are tubeless and have the shape of a trapezoid, the narrow side of which is facing the enemy. All loopholes had the same height, but could have different widths to accommodate more shooters. The loopholes were widely used for shooting crossbows and bows. Dream of feeling a medieval atmosphere, immerse yourself in the secrets and myths of the Lida Castle… Tour guides willingly tell tourists with a lot of legends that can surprise even the most sophisticated travelers. There is a famous story about the heroic defense of the fortress. Legend has it that in 1394 Prince Korbut, despite the obvious defeat, ordered all the soldiers to defend the castle to the last breath, but he escaped through the secret passage, leaving his troops alone with the adversaries. The outcome of this battle is not difficult to imagine: all the soldiers perished through the fault of the Korbut. Since then, their ghosts roam the coridors of the castle. The second famous legend tells about the bleeding pines. One day, Christian preachers arrived in Lida in the hope of turning the local people into their faith, but they were rejected and killed by locals, and abandoned into a deep pit. After a while on this place grew pines. One day one of the locals chop a branch from the pine and saw with horror that blood dripped from the tree. He told his fellow villagers about this and since that time the ancient Lida pine trees are inviolable. These and many other amazing legends you can learn from experienced guides and, believe us, they will not disappoint you! Read also about the Mir castle, and have a great trip!